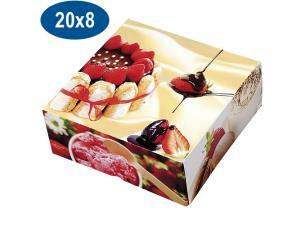 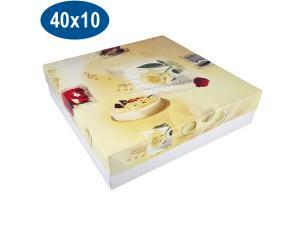 Paperboard pastry transport boxes with a charlotte pattern, 32x32x8cm. 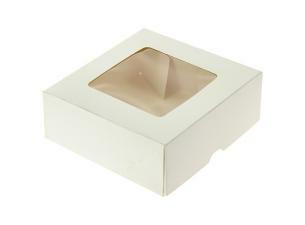 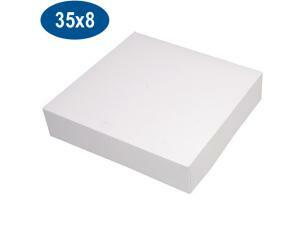 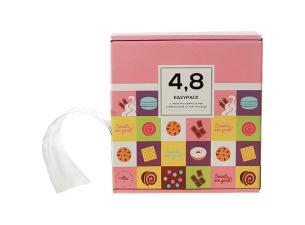 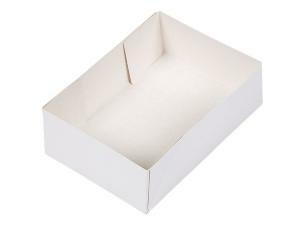 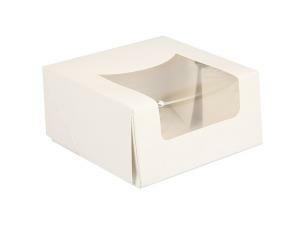 This practical, biodegradable box is indispensable to bakers to best protect their cakes, tarts, or petits fours. 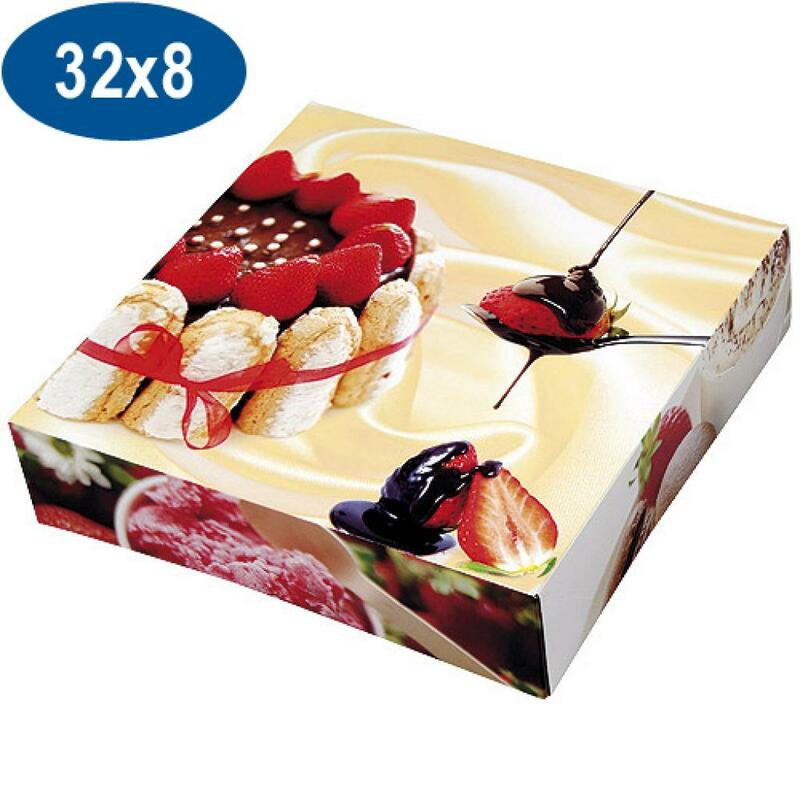 This sturdy box has a built-in lid and its "charlotte" pattern will bring a festive touch to your creations! 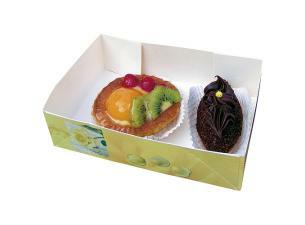 Paperboard pastry transport boxes with a charlotte pattern, 32x32x8cm.